82.5% of the parents in Pakistan have been found having a blood relation till the third generation. It means that they have either married a cousin or someone close in the same family. 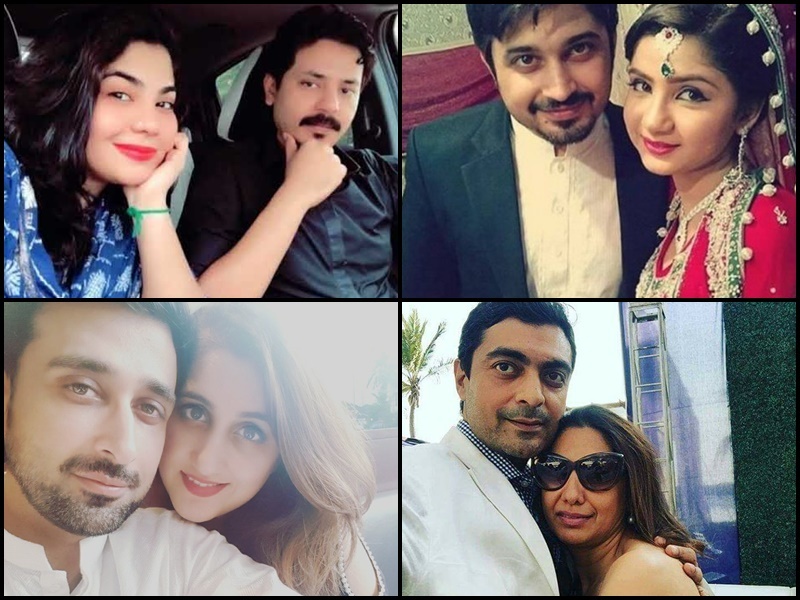 Take a look at some Pakistani celebrities who married their own cousin. Pakistani Cricket Team Captain Shahid Afridi married her Uncle’s daughter, Nadia. When Shaid was young many girls want to marry him . But his parents want his life to come on track so they decide to let him married at young age. Shahid’s wife has not give any media appearance , no one has ever watch her wife’s face. Babar Khan is a popular TV actor of Pakistan. His first wife Sana Khan died in a car accident. 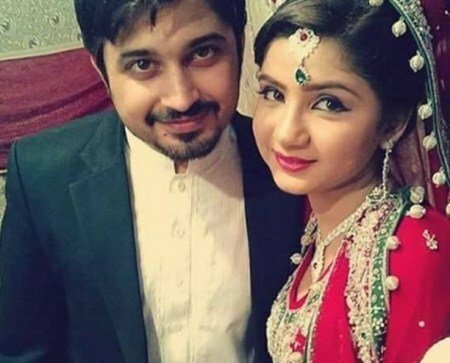 Babar Khan was in Limelight when he married his cousin Bisma Khan who is a student of 9th class. Babar is now father of two kids one son and daughter . After getting married he over come his pain of loosing Sana . Babar is again active in showbiz now and working in dramas .